The best way to discover our hidden treasures is on your custom private escorted Northern Spain tour with us. Lines between art and architecture blur in Northern Spain. It’s hard to discern where one ends and the other begins. Iconic structures such as the Guggenheim Bilbao art museum are obvious examples, yet many hidden gems go unnoticed. Less obvious are the smaller art museums of Northern Spain that house wonderful collections but are missed by most travelers. There is much more to gaze upon if you know where to look. 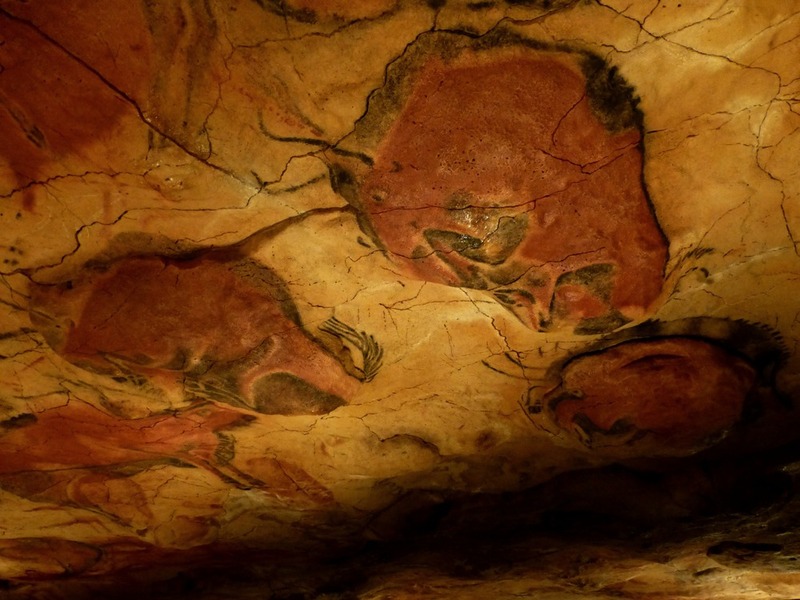 Beginning with prehistoric cave art through renaissance masters and onto cutting edge contemporary, you´ll find a variety of art that spans millennia. Many renowned artists, both Spanish and international, have their own little corner here. Contemporary architecture might stand out because of internationally acclaimed architects, but much of the real architectural magic of Northern Spain lies in its storied past. Religious, military and civil architecture exhibits a broad range of styles: Celtic, Roman, Visigoth, Pre-Romanesque, Mozarabic, Romanesque, Gothic and Baroque. Modernist and contemporary works also hold an important place here. Do art and architecture capture you? Be captured by your private, escorted Northern Spain tour with us. Charles, your Chief Experience Officer, will custom design your tour, guided by your interests and tailor an experience that will exceed your expectations. 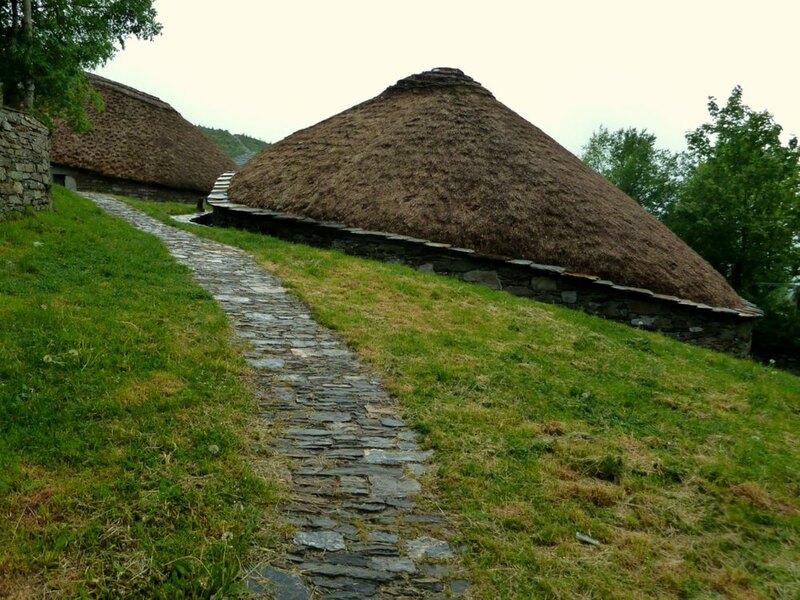 A Northern Spain art tour or a Northern Spain architecture tour can be a focus for your custom tour. My tour area covers traditional Northern Spain, including the regions of Galicia, Asturias, Cantabria, Euskadi (Basque Country), Navarra, La Rioja and northern Castilla & Leon (Leon, Palencia and Burgos). DESORDES CREATIVAS (Creative Desserts) is a festival of urban art in a city called Ordenes, about 40 kilometers north of Santiago de Compostela in northwest Spain’s Galicia region, and it has specialized in art of the finished mural for about a decade. The term “Indian” refers to all those Spaniards who, from the 16th to the early 20th centuries, were forced to leave their places of origin to seek a livelihood or a better quality of life in different South American countries. ... The materials and design of the buildings reflected the success and fortune achieved by those emigrants in their American life. In spite of the eclecticism that characterized the architecture from that time, there are features common to all constructions. Renzo Piano’s new arts centre, Centro Botín in Santander, is designed in two halves, floating above the waterside like a pair of lungs clad in ceramic — and breathing life into the Spanish city. The Guggenheim Museum Bilbao, which turned 20 last month, is now inseparable from the so-called “Bilbao effect”, the elusive process by which an architecturally flashy cultural project revitalises an ailing post-industrial city. But, as the museum’s longstanding Basque director, Juan Ignacio Vidarte, stresses, the Frank Gehry-designed, titanium-clad behemoth was in fact part of a much wider urban regeneration scheme backed by the municipal, provincial and regional authorities of Bilbao.